At present, maize threshers are all controlled by manual feeding. The uneven feeding speed directly affects the life of the thresher and the degree of maize threshing. At the same time, traditional threshers are designed with the strike principle, which causes great damage to maize grains. 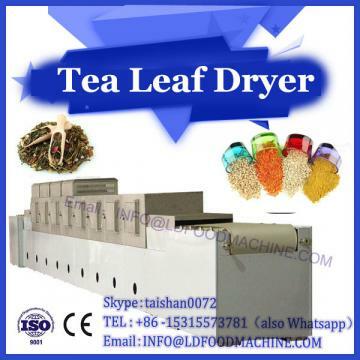 In view of the above situation, the company has developed an automatic control system for corn thresher, which is a microwave drying machine. Under the control of STM32, the corn thresher realizes automatic feeding and screw extrusion corn threshing system by stepping motor. The corn threshing and the separation of corn kernels and corncobs are completed by automatic control. At the same time, the damage rate of corn kernels can be effectively reduced, and the corn dedusting rate and the integrity of corncobs can be improved. Degree. China is the second largest producer of corn in the world. According to statistics, China's total maize production area reached 36 million Hm2 by 2014, and showed an increasing trend. However, there are still some technical problems in the threshing process of corn. At present, most maize grain equipments use traditional artificial feeding, and then use high-speed rotating nail teeth or narrow plate teeth to hit the maize grain, so as to achieve maize grain shedding. This method not only wastes human resources and reduces the service life of the thresher, but also causes great damage to the maize grain and greatly reduces the germination rate of the maize grain. This research is to improve the traditional corn thresher, and use the principle of screw extrusion to thresh the corn, so as to separate the corn grain from the corn cob under the condition of minimum damage rate. At the same time, STM32 is used to automatically control the feeding process of the corn, so as to realize the automatic feeding of the corn. Operation. 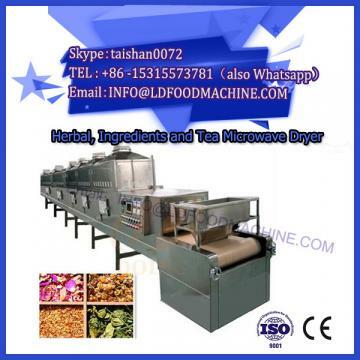 The screw extruding and rubbing automatic maize thresher includes three parts: the stepping motor system which drives the conveyor belt to transport the ears of maize, the screw extruding and rubbing threshing system with sensors, and the STM32 control system. Through the coordination and cooperation of the three parts, the automatic threshing process of corn can be realized. The traditional percussive thresher and the screw extruder-rubbing thresher designed in this paper were used as operating objects to carry out experiments. The breakage rate, threshing loss rate, work efficiency and use cost of the two threshers were compared respectively. From the data and analysis results, it can be seen that the use of the screw extruding and rubbing automatic thresher improves the performance of corn seeds, prolongs the service life of the machine (1-2 years), and at the same time compares with the traditional thresher. Under the control of STM32, combined with the characteristics of stepper motor, the working principle of screw extrusion and the detection function of sensor, an automatic corn thresher is designed. The realization of this machine can effectively reduce the damage rate and loss rate of corn grain caused by traditional corn thresher. 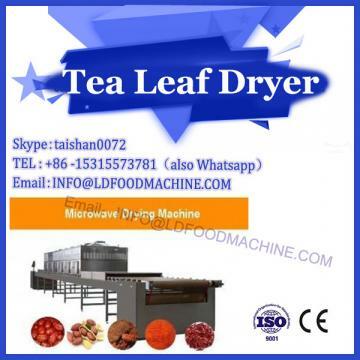 This equipment realizes automatic feeding operation and greatly reduces human input, but it still has the shortcomings of grain breakage and low efficiency, which will be the follow-up research direction of the machine.